An open forum for Iran-related Questions and Answers related to Iranian politics, history, music, geography, arts & literature, religion, language, food, cinema, sports and more. If another Iranian revolution were to take place, who would run the country? 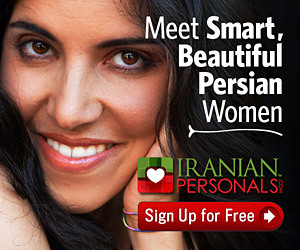 Why is ‘Iran’ not an option when registering on IranianPersonals?